I rolled my eyes and changed the channel. 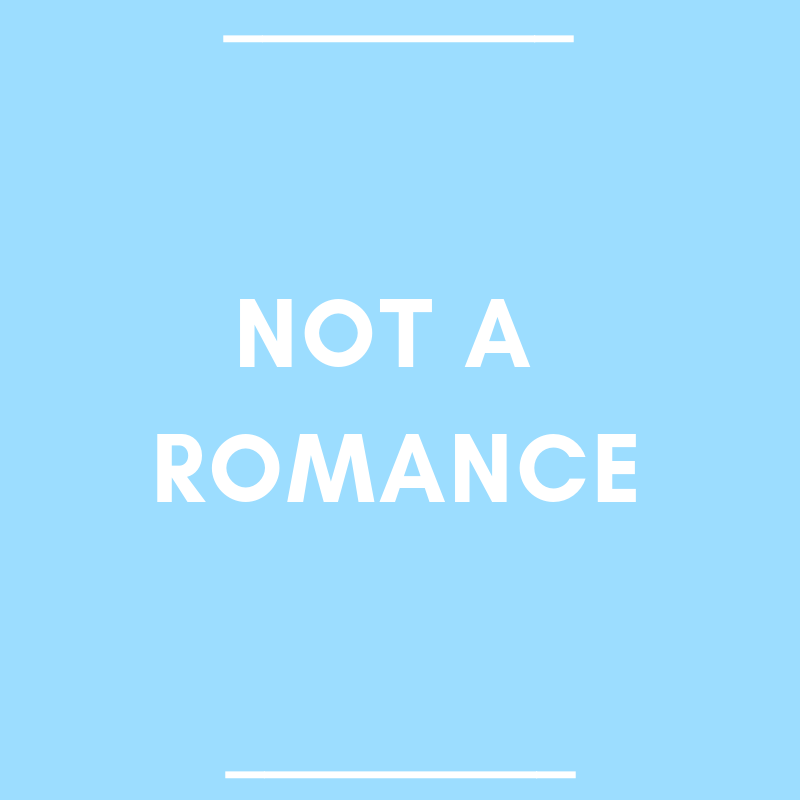 There are a few things that do not happen in a romance novel. Killing off the heroine is one of them. I assumed it went without saying, but obviously I was wrong. There is a lot of variety in romance fiction and some argument about the definition of the modern romance novel. According to the Romance Writers of America, every romance novel shares two elements: a central love story and an emotionally satisfying and optimistic ending. If we accept this definition, then this means that Nicholas Sparks does not write romance novels. While there is a central love story in his novels, if the hero or heroine dies before the book ends, there is no optimistic ending. This also means that Gone with the Wind is not a romance novel. The ending is a kind of a bummer and, if you’ve read all 1,000+ pages, you will quickly find out that her love for Ashley and Rhett is secondary. 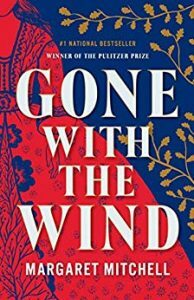 Gone with the Wind is a saga about a pampered Southern belle fighting for survival during the Civil War and Reconstruction. If Margaret Mitchell, the author of Gone with the Wind, had a chance to choose the genre of her book on Amazon, I don’t think she would choose romance. (Amazon considers it literary fiction or an American classic.) Unfortunately, a lot of authors will classify their book as romance even if the stories barely have a romantic subplot. Romance sells and it’s a billion dollar industry. What these authors don’t realize is that the promises of a central love story and a happily-ever-after are important to the reader. In fact, it is essential to the reader’s expectation. It is why they pick up the book and why they will read to the end even if it feels as if all hope is lost. Mess with that and the romance reader won’t come back for the next book.